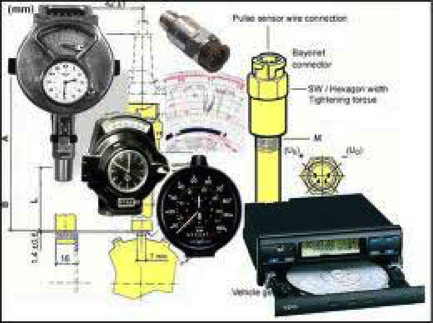 Vehicles that are fitted with a tachograph, need them calibrated every two years. Every six years full calibration is required. Our trained technicians can calibrate and repair most Tachograph types including both analogue and digital. Replacement tachographs and Tachograph charts etc are available. We are open 6 days a week so if you have any queries on tachograph?s, do not hesitate to call us on 01-2866815.